Time Change: Walk With Washoe Hiking Series moved to 5:30 p.m.
Join us at Sun Rock Trail tonight! Reno, Nevada. Sept. 20, 2016. The time for tonight's Walk With Washoe hike at Sun Rock Trail inside Sun Valley Regional Park has changed. The new time is 5:30 p.m. Please help us spread the word! Walk With Washoe started this year. 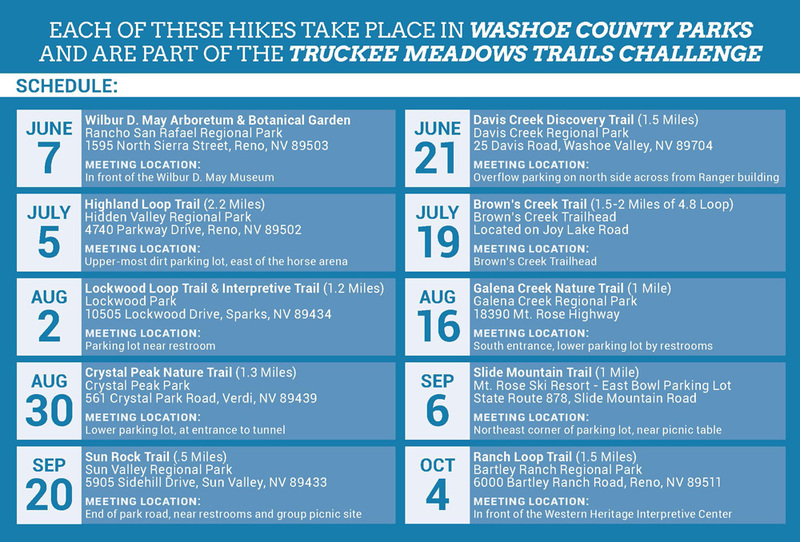 Washoe County Manager John Slaughter has embarked on a series of hikes to soak up the sights and sounds at Washoe County parks this summer and fall. 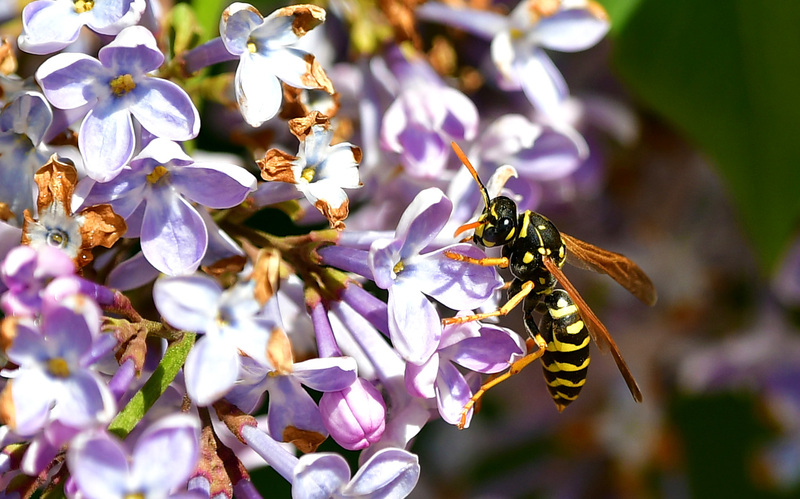 Washoe County is encouraging people to get outside to explore the outdoors and experience the physical and mental health benefits of exercise. The final hike in this year's series is Oct. 4 at Ranch Loop Trail at Bartley Ranch Regional Park. The meeting location is in front of the Western Heritage Interpretive Center. It also will begin at 5:30 p.m. and not 6:30 p.m.